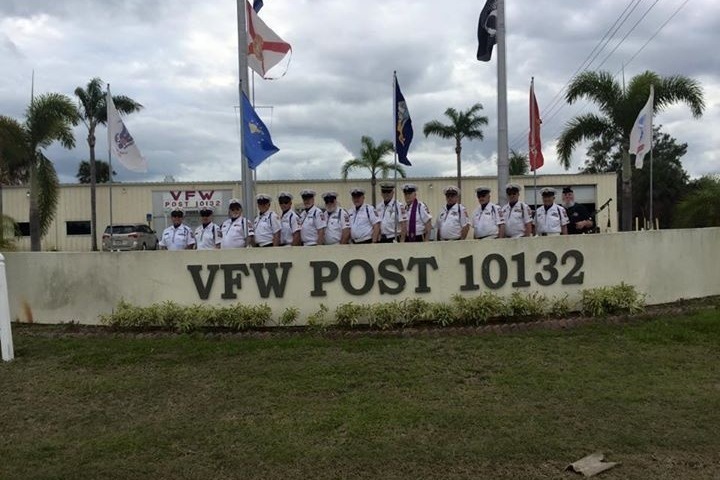 The Honor Guard at the VFW (Veterans of Foreign War) Post 10132 are in dire need of a 15 passenger van to carry them to and from military funerals honoring their fallen comrades, assists veterans, attend military ceremonies and community events. The Honor Guard consists of the Captain of the Guard, 7 Riflemen, a Chaplain, a Bagpiper and a Bugler. The Honor Guard's current van has seen it's last day. 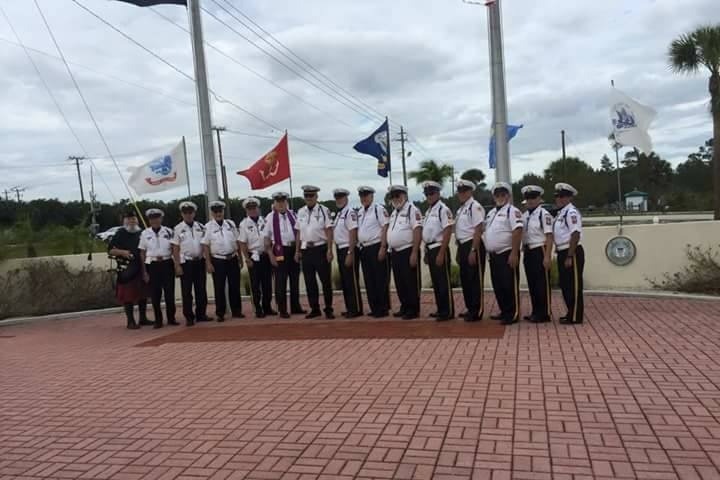 The Honor Guard is always willing and ready to support the men and women who have fought for our freedom, please help them to continue doing so!